Joseph Henry (1797-1878), a physicist and the first Secretary of the Smithsonian Institution, was one of the foremost scientists in 19th century American science. Henry was part of the "Scientific Lazzaroni" or beggers, who advocated for increased funding for American science. Meet some Henry’s most important colleagues from his teacher, Amos Eaton, fellow scientist Alexander Dallas Bache, to protégé Alexander Graham Bell. Amos Eaton (1776-1842) a geologist whose research area was the geological profile of the New England region of the United States. One of the most influential American geologists, he is considered to be the father of American geology and was an advocate of field work, 1920s, by Abner Lowe, painting, courtesy of the United States Geological Survey, USGS-575007. 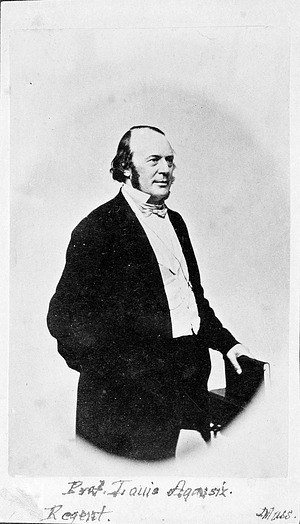 Professor Louis Agassiz, 1807-1873, a citizen of Massachusetts, was appointed a member of the Smithsonian Board of Regents February 21, 1863. He was a leading nineteenth century biologist, opponent of Charles Darwin's theory of evolution, and founder of the Museum of Comparative Zoology at Harvard University, c. 1840s, by Unknown, photographic print, courtesy Smithsonian Institution Archives, Record Unit 95, Box 1, Folder: 23, 79-10451. Professor Alexander Dallas Bache was director of the United States Coast Survey and eminent scientist involved in the debates over the creation of the Smithsonian Institution. He strongly advocated creation of a scientific research institute and the appointment of Joseph Henry as the first Secretary. 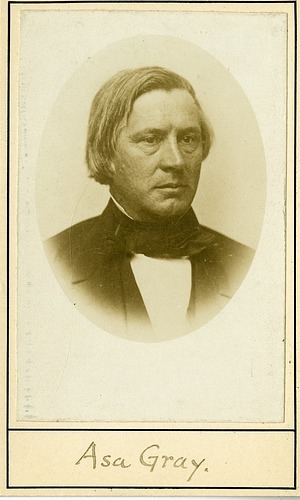 Bache also served on the Smithsonian Board of Regents and was a close friend of Joseph Henry, c. 1860s, by Unknown, photographic print, courtesy Smithsonian Institution Archives, Record Unit 95, Box 1, Folder: 50, 92-15742. 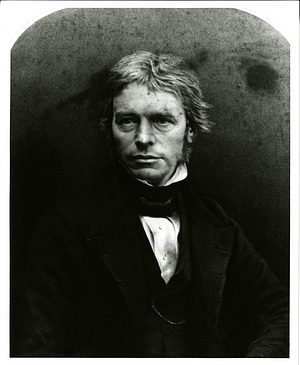 Michael Faraday (1791-1867), a chemist and physicist at the Royal Institution of Great Britain, discovered electromagnetic induction at the same time, but independently, of first Secretary of the Smithsonian Institution Joseph Henry, c. 1830s, by Unknown, photographic print, courtesy Smithsonian Institution Archives, Record Unit 95, Box 8, Folder: 2 Michael Faraday, SIA2012-1087 and SA-523. 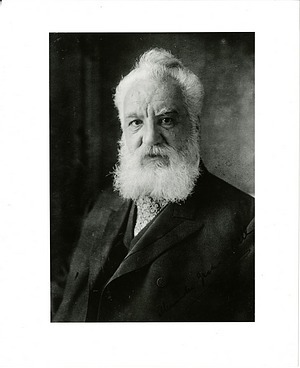 Alexander Graham Bell (1847-1922), Scottish-born inventor, scientist, was born in Edinburgh, Scotland, lived for many years in Washington, D.C., and died in Cape Breton, Nova Scotia. As a young man, he consulted physicist Joseph Henry, the first Smithsonian Secretary, about the feasibility of his telephone invention and was greatly encouraged by Henry. He considered Henry as an important mentor and supported the Smithsonian in many ways. Bell served as a citizen member of the Smithsonian Board of Regents, provided seed money for the Smithsonian Astrophysical Observatory, donated collections to the National Museum, and in 1904 arranged for the move of James Smithson's remains from Genoa, Italy, to the Smithsonian Institution, c. 1910s, by Unknown, photographic print, courtesy Smithsonian Institution Archives, Record Unit 95, Box 3, Folder: 32 Alexander Graham Bell, SIA2012-1088 or 41768-A. 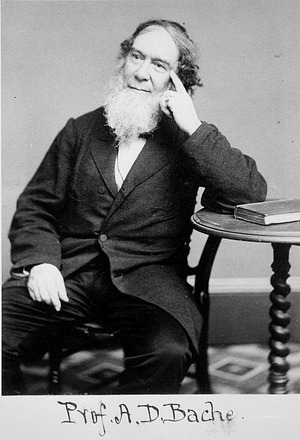 Asa Gray (1810-1888), one of America's leading botanists in the mid-19th century, was appointed Fisher professor of natural history in 1841 at Harvard University and created the Gray Herbarium at Harvard. Gray advised the United States National Museum at its inception. He was appointed Smithsonian Regent in 1874 and served until his death in 1888, c. 1855, by Unknown, carte de visite, courtesy Smithsonian Institution Archives, Record Unit 95, Box 27B, Folder: Asa Gray #SA-617, SIA2009-1252. Portrait of Dorothea Lynde Dix (1802-1887), humanitarian and reformer. In 1841, Dix campaigned to secure humane treatement for individuals afflicted with mental illnes, and became the founder of the Government Hospital for the Insane in DC, today known as St. Elizabeth's Hospital. She also served as the Superintendent of Army Nurses for the Union Army during the Civil War. She was a good friend and colleague of Smithsonian Secretary Joseph Henry and his family, 1879, by Unknown, hand colored photograph, courtesy of National Portrait Gallery, NPG.97.137. 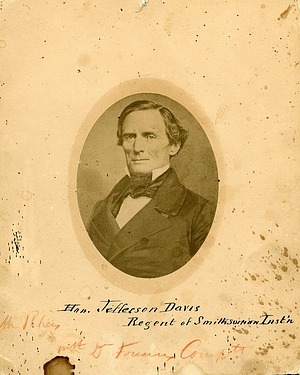 Portrait of Jefferson Davis (1808-1889), Senator from Mississippi, President of the Confederate States of America and Smithsonian Regent, c. 1855, by Unknown, photographic print, courtesy Smithsonian Institution Archives, Record Unit 95, Box 6, Folder: 54, 2002-32234. Card photograph is of second Secretary of the Smithsonian (1878-1887) Spencer Fullerton Baird (1823-1887), ornithologist, and the first curator and director of the United States National Museum at the Smithsonian, c. 1860, Sarony's Imperial Portraits, New York, carte de visite, courtesy Smithsonian Institution Archives, Record Unit 95, Box 2 Folder: 10, and Box 27, Folder: Spencer Fullerton Baird, SIA2009-1228. 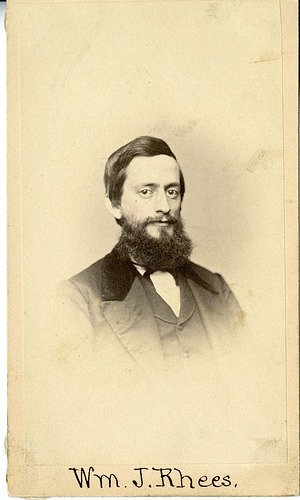 William J. Rhees (1830-1907) was hired in 1853 as a "general assistant" and private secretary to Joseph Henry, the first Secretary of the Smithsonian Institution, and by 1855 he held the position of chief clerk. He left the Institution in 1870 to pursue the stationery business in Springfield (state unspecified) but was gone less than a year. 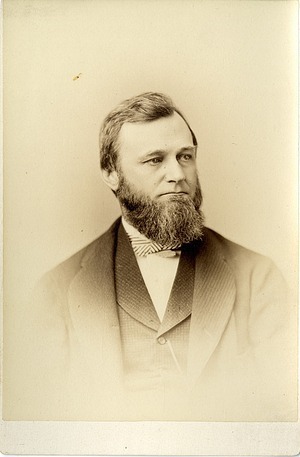 He continued as chief clerk under Spencer F. Baird, the second secretary of the Smithsonian, and by a special act of Congress served as acting secretary of the Institution when Baird was absent. After Baird's death and Samuel P. Langley's appointment as third secretary of the Smithsonian, Rhees was asked to take the position of the first keeper of the Archives in 1891 which is when the Smithsonian Institution Archives had its real origins. Rhees served in that post until his death in 1907. He was also a member of the National Museum Building Committee, c. 1860s, by Unknown, carte de visite, courtesy Smithsonian Institution Archives, Record Unit 95, Box 27E, Folder: Rhees, SIA2011-1376 or 83-16174.